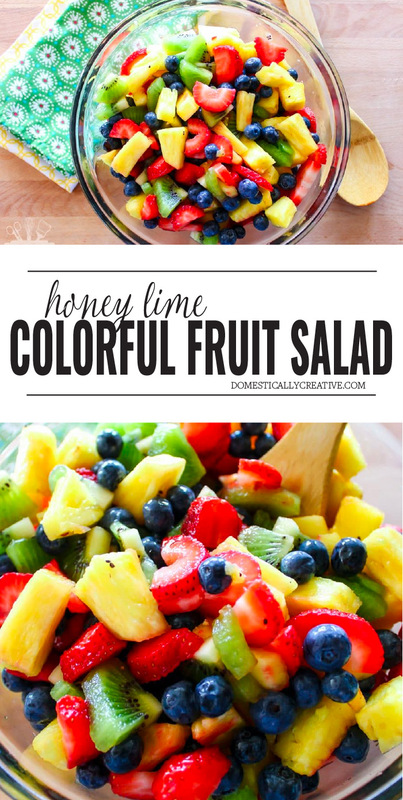 A rainbow blend of fruit, combined with a sweet and tart dressing makes this honey lime fruit salad a sure to be hit at any Summer cookout. 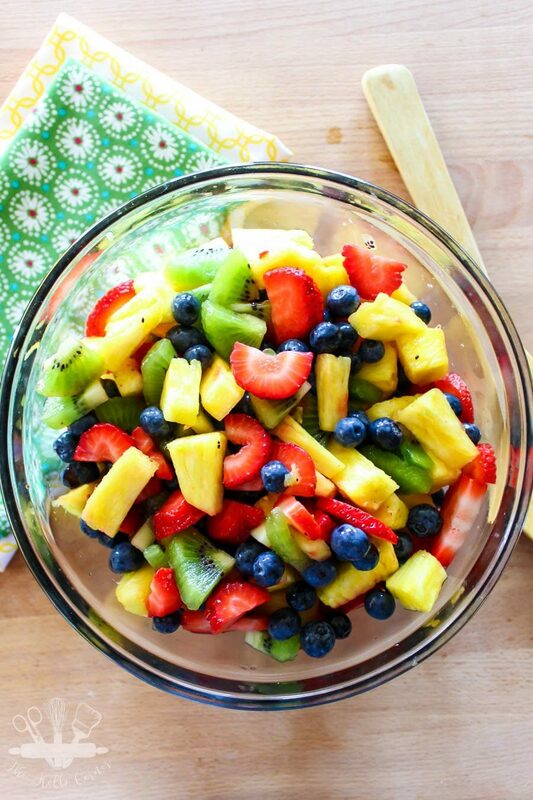 I love mixing up a big bowl of fruit in the summer time. Fresh fruit is always in abundance, it’s cheap and so colorful, plus it’s pretty good for you. My husband loves eating it mixed with a little bit of yogurt and granola for breakfast, but I prefer it just as it is. My issues with textures prevents me from mixing it with anything else. Yes, you read that right. I’ve always had issues with texture. Peaches are one thing that come to mind, as well as lumpy mashed potatoes. And for the longest time I REFUSED to eat yogurt that had any sort of fruit mixed into it. I just couldn’t stand if a food that should be creamy and smooth had a lump of something in it. Usually when I make a fruit salad, I don’t add any sort of dressing or sauce to it-the fruit speaks for itself. This time though I thought I would get a little bit fancy and add a honey lime dressing to spruce it up a bit. Guys, it took this plain ol’ fruit salad to the next level of deliciousness. 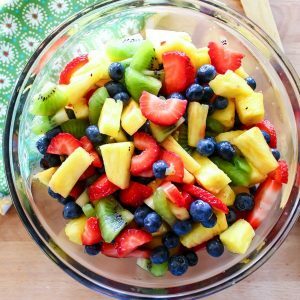 We served this at our party a few weeks ago, but this honey lime fruit salad is the perfect addition for a Summer cookout, for breakfast or even just to have in the fridge for a quick snack. A rainbow blend of fruit, mixed with a sweet and tart dressing. 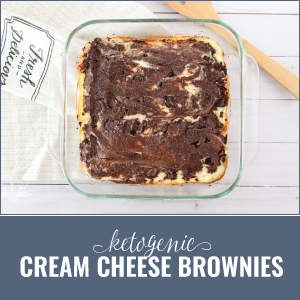 The perfect dish to add to a summer cookout! Whisk together honey, orange juice, lime juice and zest in a small bowl. Set aside. 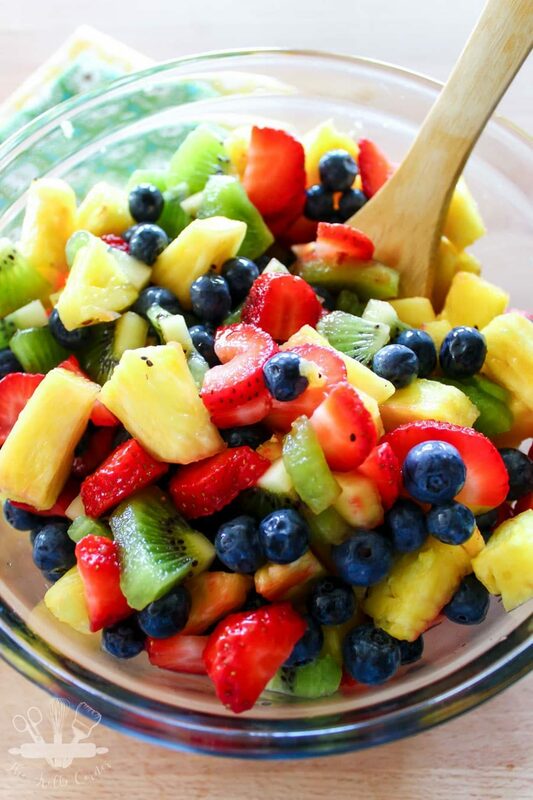 In a large bowl, stir together all of the prepared fruit. Pour honey citrus mixture over fruit and toss to combine. Keep in the refrigerator and serve chilled. 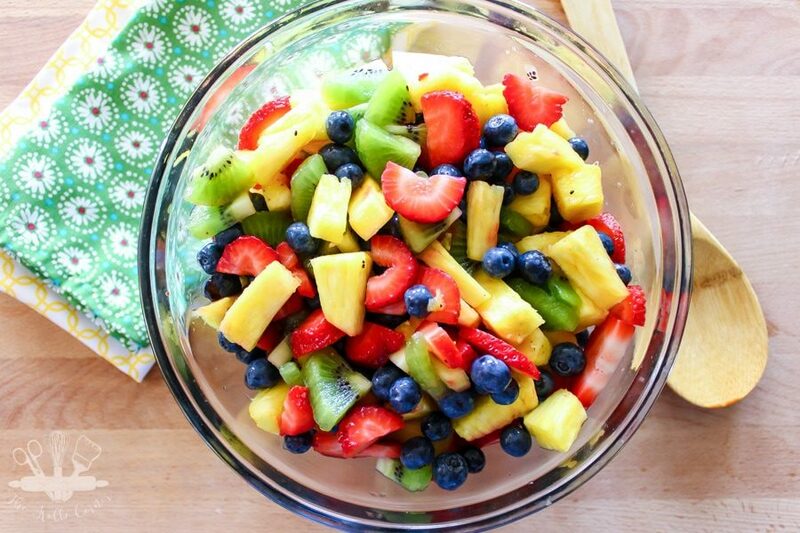 Can you make this fruit salad the night before you plan on serving it? Hi Amy! 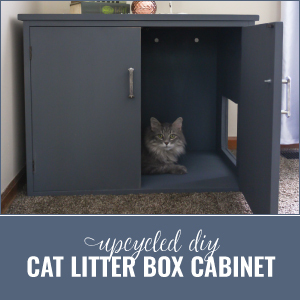 Yes you can, we usually have leftovers that keep for about 2 days after making it. Have you ever made this fruit salad the night before you plan to serve it? I’m super excited for spring & summer so we can make salads like this again. This looks so tasty! Pinning it for later. Pinned! 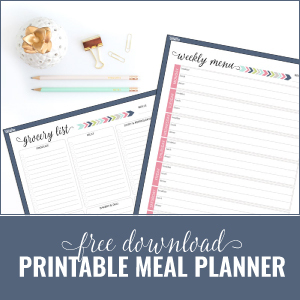 This makes me think of summer picnics! Now this is my kind of fruit salad. I have a family get together coming up and I am going to take this. 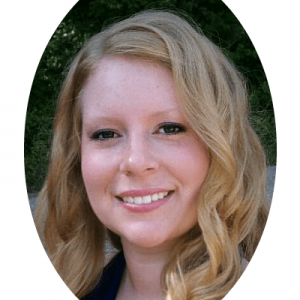 Thank you for sharing at Friday Favorites Linky Party. Hope you enjoy it Amy! 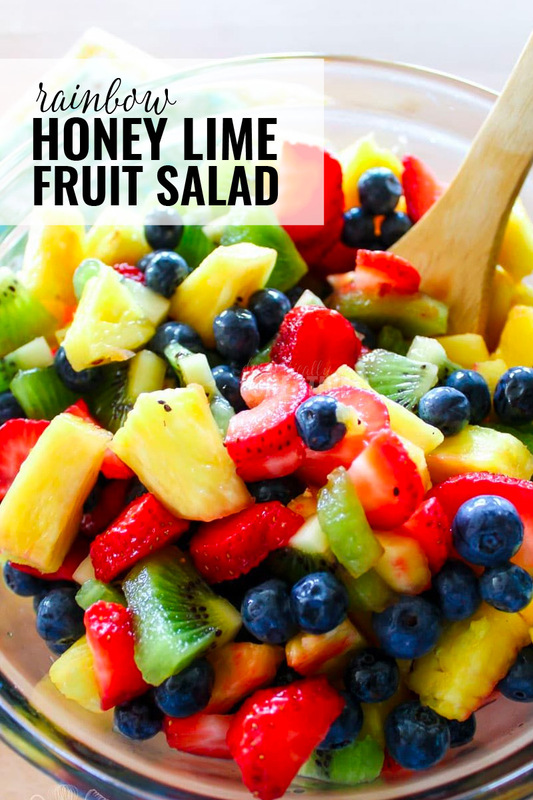 Amanda, your Honey Citrus Fruit Salad looks so delicious. I love the flavours in the dressing, and it would help keep the salad brightly coloured and moist as well. Pinning. Thank you so much for sharing this recipe and for being a part of the Hearth and Soul Link Party. Hope you will visit again this week! Good Morning Amanda, How many do you think this would serve, i’m making it for a bridal shower. Hi Katie! It would depend on how big of a serving size, but if I had to guess, I’d say 4-6 people. It makes about 4-5 cups.